We have what you need to keep your fun in the Sun from ending. Your loved one will be welcomed to their Room with a fresh bouquet of flowers, Sparkling Cider and chocolate-dipped strawberries to set the perfect mood. 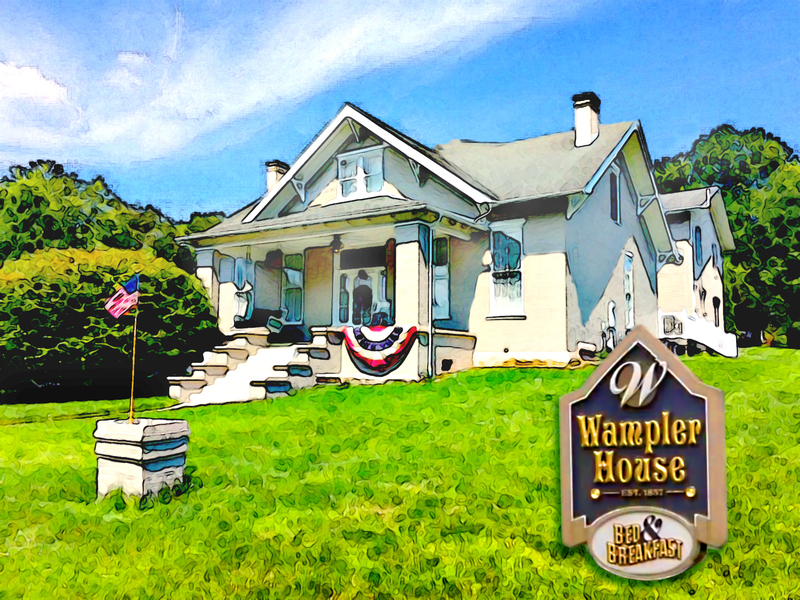 Good towards one night's stay at Wampler House when there is an available vacancy.